Jet Set Wed is an international full-service event planning and design team. 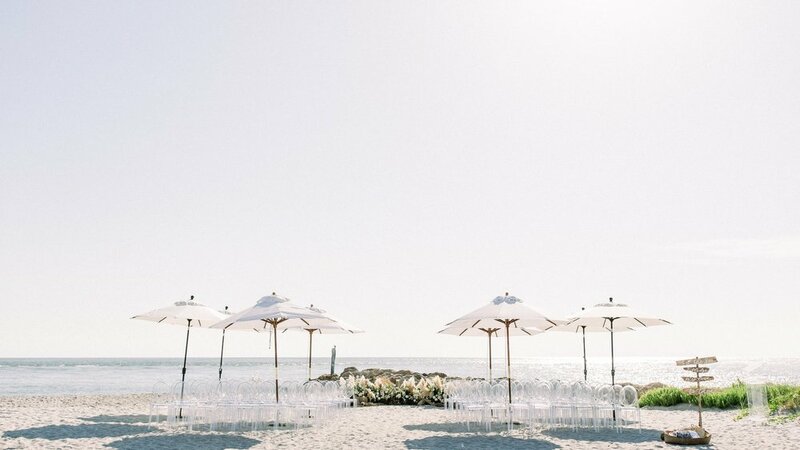 We specialize in organic carefully curated designs working with only the most qualified vendors in the industry to create one of a kind events and elopements all over the globe including Banff, Hawaii, California, Jamaica, Bali, Wales, Amsterdam, Morocco, Italy, Paris, and Santorini based in South West Florida. It is our passion to create the most carefully curated environments with intention and care. Our approach is soft and subtle, effortless yet high style. We infuse our experience in traveling to over 40 countries and counting combined with over 10 years working in the wedding and event industry to design one of a kind events for brides, grooms, companies, and organizations. I am the proud owner of Jet Set Wed, my dream job. I am the creative juice that reinvents the wedding day again and again. I am the mother to a wonderful daughter, Marra, handsome son, Kesh and a spunky pup Mia. I am the wife of the most joyful man I’ve ever met, a travel enthusiast and cool as a cucumber every day of my life. Textiles are my addiction and designing epic spaces to celebrate love is my drive.